It seems I just can’t get into the swing of things as Fall baking and cooking should be starting to be ushered in. 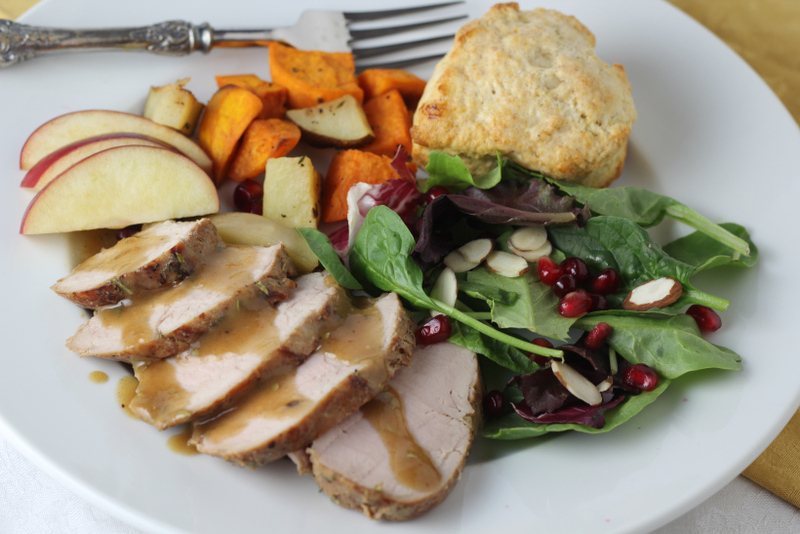 I love Fall…more than any other season and the food that comes with it. But when it’s been in the 100 degree temps on and off for the last four weeks, I simply can’t accept that Fall is near. 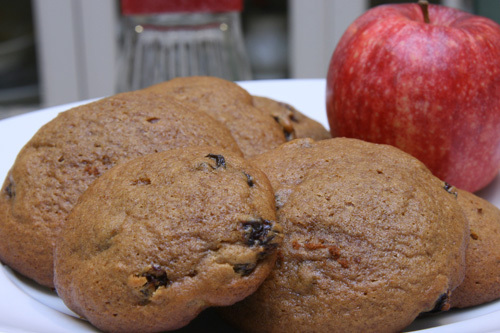 So here are some good ol’ apple-y Fall favorites for you to peruse while I try to muster up some motivation to make something other than salad. 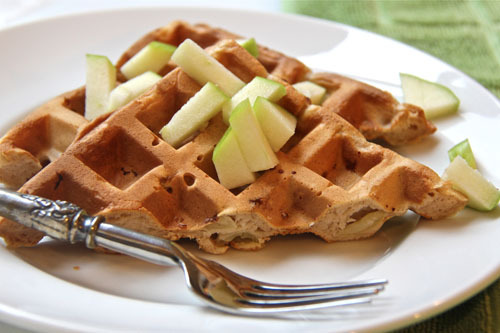 My Cinnamon Apple Waffles are a fabulous way to start the day. They are crispy, lightly spiced, a little sweet and just the right thing to get you in the Fall spirit even if I am not. Categories: Breakfast, Cakes, Cookies, Fruit Desserts | Tags: apple cookies, apple desserts, apple softies, apple spice cake, caramel apple crumb bars, cinnamon apple waffles, Fall desserts | Permalink.